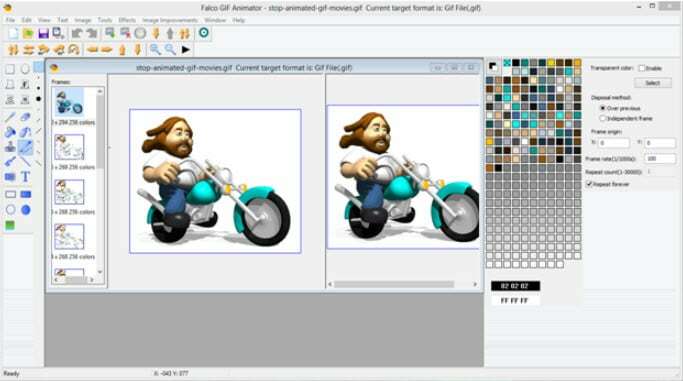 Convert all popular video file formats to GIF images. People may discover for themselves a lot of eye-catching looping gifs on the Internet that is of great interest to them. But sometimes, you may want to give an ending for your gif for a special effect. Then, here this article will show you how to do it with ease. The answer to the problem is very simple. Just open a GIF editor (or an editor that supports GIFs), then choose Remove loop option, and resave it. 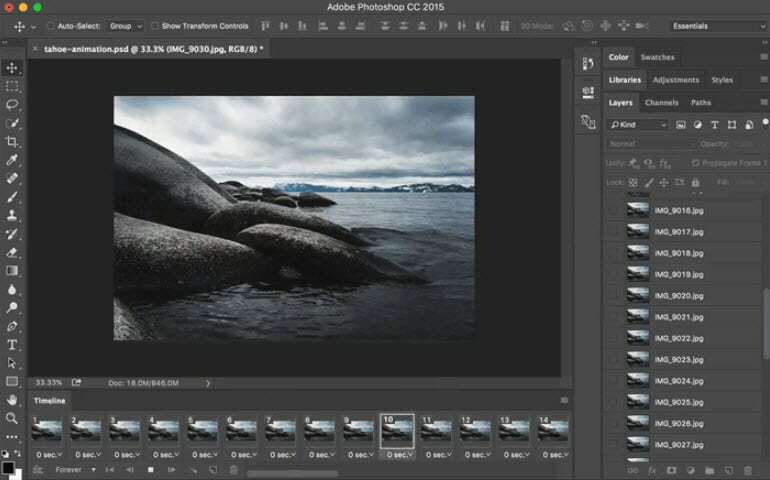 There are many freeware or online GIF editors that can help you achieve this. If you have no idea which one to choose and how to use it, this guide will help you a lot. 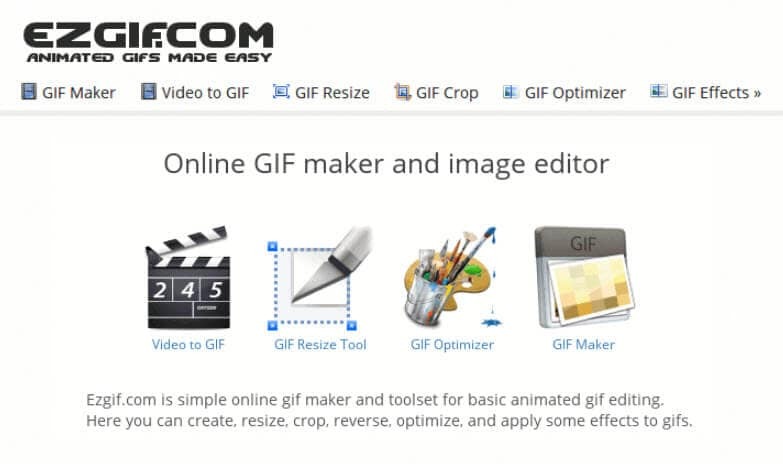 Do you want to convert video to GIF or do you want to edit your GIFs? Wondershare Filmora is the best choice for you to create GIFs from videos and photos, while you can add text, overlays, or combine multiple GIFs together easily with Filmora. First, you head over to the Lunapic website. 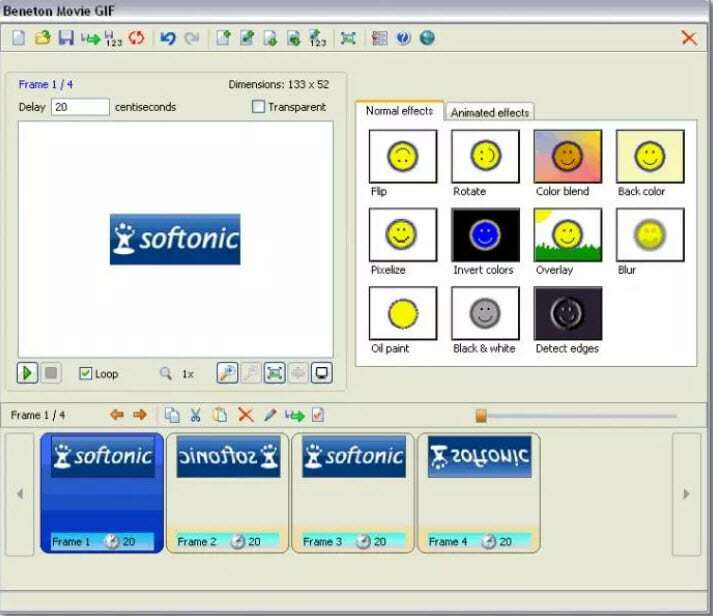 Click the Browse icon to upload your GIF image from your home computer. You can also type out the URL, then select Open from URL and select Go. It is that simple. Select or click on the Animation icon from the top menu. 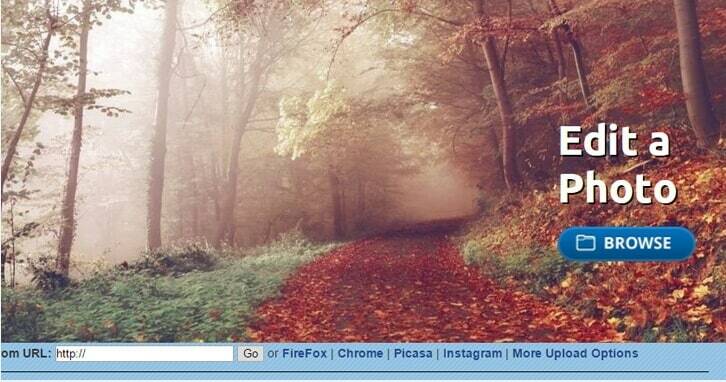 Click the drop down menu and decide on the number of loops for the GIF image. Not being able to use it without Internet. Very slowly while uploading large files. Upload the GIF pictures from your laptop computer. 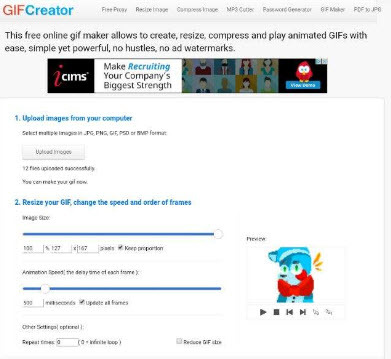 Compress the size of your GIF pictures. Cannot be used without an internet connection. Cannot perform any other editing like correcting the color, adding additional text or cropping a GIF photo. Choose the GIF image file that you want to use. Upload the image to Ezgif.com. Drag or drop your photos in the order that you desire. Set the Loop with the count of how many times you want it to loop. If it is empty, the loop is infinite. Open your file on the Photoshop. 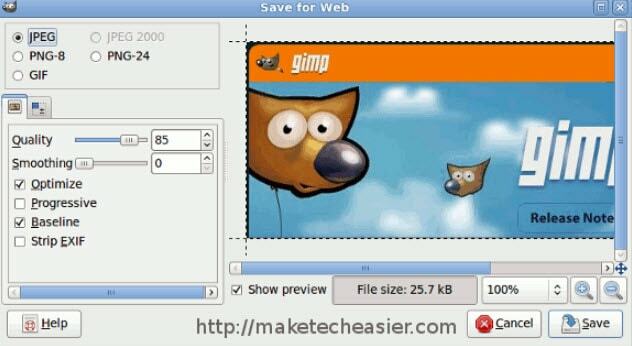 Select the File icon and press the Save for Web icon. Check if the Animation button on the bottom of the save dialog is no longer the color of grey. Set looping count and then click on the preview menu for the animation. Then, you click Save. a very small program that can get the job done. A lot of useful GIF editing functions that you will like if you need to work with GIFs in general. Bundled with some other software you might not need. So be sure to uncheck the options you don't want. Open your GIF, then resave it. You will be presented with a number of screens during the saving process. Make sure to 'save as animation' and then uncheck 'loop forever' as shown in the screenshots above.